The late actress' Lois Lane didn't possess otherworldly super powers. But she became a pioneering big-screen hero in her own right. For a certain generation of moviegoers Margo Kidder will always be the one true Lois Lane. In Superman and Lois Lane's first in-color, big-screen meeting, he earned the save – but she scored. "Easy miss, I've got you," the Man of Steel calmly declared after swooping in to snare the reporter after she fell from a helicopter dangling atop the Daily Planet building. "You've got me? Who's got you?" Lois asked. The line – delivered in a rasp with brass – stole the scene and just perhaps the classic 1978 movie. 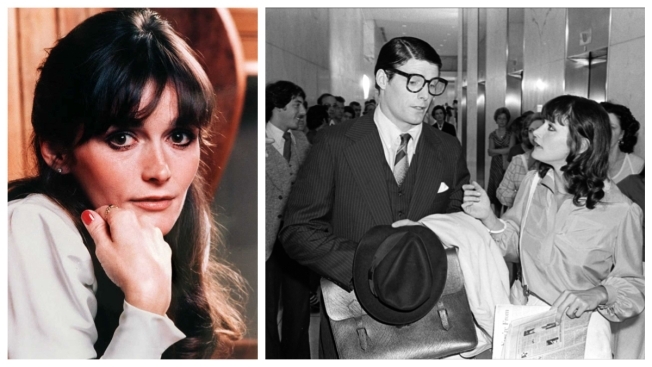 No, Margot Kidder's earthy Lois Lane didn't possess otherworldly super powers. But the actress, who died Sunday at age 69, transformed the comic book femme fatale into a pioneering cinematic hero in her own right. Kidder didn’t need special effects to show up Superman. The actress, though sheer force of spirit – and dialogue delivered with a Katharine Hepburn-like gusto – made herself an equal player in the film that launched her and co-star Christopher Reeve to fame. The flick soared a year after “Star Wars” forever altered the movie universe and Carrie Fisher’s Princess Leia upped the ante for women in the traditionally male-dominated action-adventure genre. “Superman” also became a game-changing forerunner of the superhero epics that now dominate the box office. Sure, some of the movie’s wide appeal can be chalked up to the 1940s-style romantic comedy banter between Lois and Clark Kent/Superman. Still, Kidder’s Lois emerged as the wonder woman of her time – sans invisible plane, but filling the screen with her own palpable brand of magic. Her Lois spouted her lines tough and fast, determined to run roughshod over meek co-worker Clark and seize the big story. The star reporter used her words not only to write front-page articles, but to make a superhero blush: “What color underwear am I wearing?” Lois asked Superman, perhaps to test his nerve more than his X-ray vision. When Superman first saves her, Lois is less thankful than full of questions – like any good reporter, she wants to get the big story, even while hovering dozens of stories above sidewalk. Curiosity also drives Lois during the duo’s subsequent, more serene flight through the nighttime Metropolis sky, him in blue-and-red tights and cape, her in a blue gown: “Can you read my mind?” she wonders. Kidder permeated the pop cultural consciousness with her four turns as Lois opposite Reeve, who died in 2004, nine years after the horse riding accident that left him a quadriplegic. She endured hardships of her own, surviving a serious car crash and dealing with a very public nervous breakdown two decades ago. 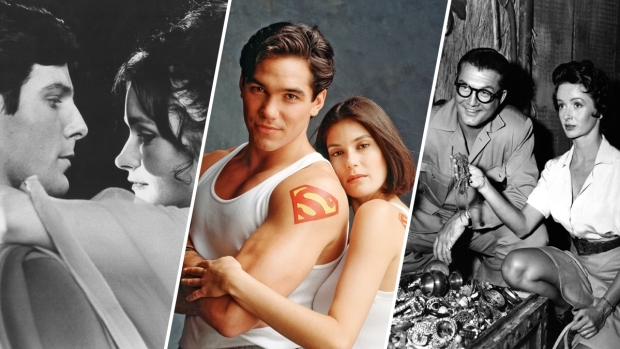 Still, Kidder resumed her career, appearing in, among other movies and shows, “Smallville,” the TV reimagining of Clark Kent’s early days. She took on the role of an assistant to a character portrayed by Reeve, with whom she enjoyed great chemistry. In the best of her movies, from her chilling early turn in “Sisters” to “Superman,” Kidder played second to no one. Superman may have snatched Lois Lane in the nick of time, but Margot Kidder instantly grabbed a herself timeless spot in movie history, no cape required.